Sleep is one of the vital activities without which we cannot survive. Even if you're sleeping but too little, it tends to hamper both health and working efficiency. 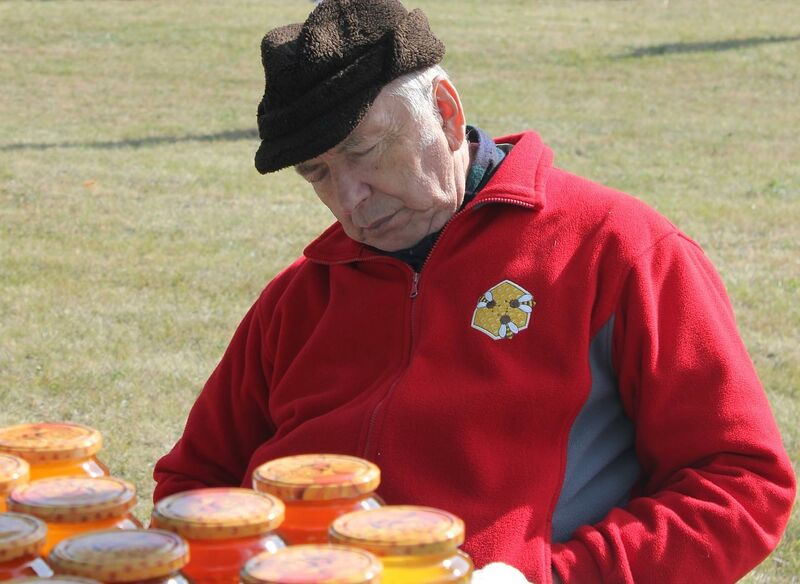 Sleeping problems are even more common in elders due to various reasons. Then, what can we do to have a good night's sleep? Check out these valuable tips for seniors, (or, any other age group for that matter) to make you sleep better. Sleep is good for the body and it helps in developing a healthy mind. A balanced diet, exercise on a regular basis and a sound sleep everyday are the contents of the starter pack for a healthy life. Especially, if you are a senior citizen it is imperative for you to ensure that you are having a good night’s sleep by following the given below expert’s tips for seniors. Sufficient rest to the body through a good sleep of 8 hours improves the energy levels while finding the right balance of your thoughts and emotions. As we age, the amount of time we sleep gets reduced in the account of various reasons. Changed lifestyles, health and psychological issues and the added responsibilities from the various fronts of life make it more complicated for you to have a sufficient shut-eye at the night. Your inability of sleeping might have been triggered by on or two reasons. But sleeplessness may cause an array of physical and mental health issues such as reduced cognitive ability, deterred physical health, anxiety, high blood pressure and stress. If there is a delay in finding a remedy for your sleeplessness, you may end up as an insomniac. Insomnia is one of the major health issues faced by the elders, these days. Giving peace to the mind and body is only possible through sufficient sleep. 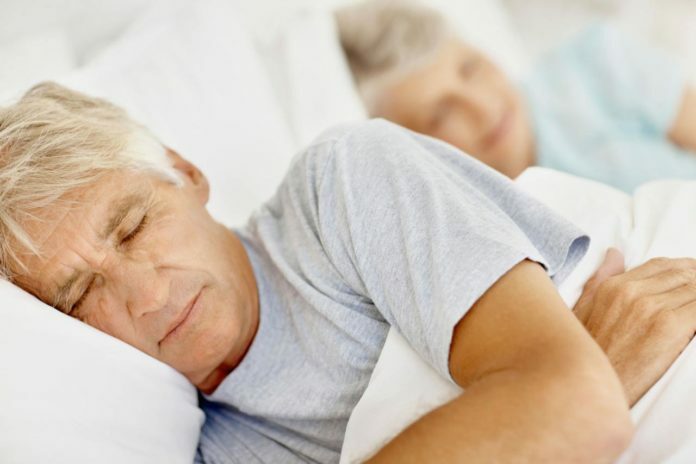 And, here are few exclusive tips for seniors for a tight sleep in the night. Just like your alarm time, fix a sleep time and duly go to bed as soon as the clock ticks the set up time. This way you could train your brain to get the sleepy mood right at that time. Making your body and mind get used to your sleep time would require practice for a few weeks and then your brain will automatically pull you towards the bed. As we age, life could become overwhelming and the brain becomes used to over-thinking. You need to stop that if you want to have a sound sleep. Try meditation(1) and other mind-calming practices on a regular basis to keep a track on the brain and its thinking patterns. Instruct your brain to go for a deep sleep with all your conscience. During the initial days, it may not work but your brain will start listening to you over a period of time. Warm bath refreshes the mind and keeps the random thoughts away. Also, the drop in body temperature after a bath will help you in feeling tired and thus makes you switch on the sleep mode(2). The food you consume influences your sleeping ability. Ensure your food contains less oil and stay away from heavy and fried foods(3). Also, it is not advisable to go to the bed with a heavy or empty stomach as it may disturb your mind during the sleep time. If you drink less water, you may have to get up feeling thirsty and if you drink more water, you may have to get up to go to the bathroom. Either way, your sleep is disturbed. Consume water appropriately before sleep(4). You may want to avoid daytime naps as they make your brain contented in terms of rest and keep you awake all the night. However, taking power naps during day time that last for 10-15 minutes is good for health. To give yourself a good night’s sleep, you need to get tired by involving in physical activities such as exercise during the daytime. The tired body always seeks rest and you could automatically get some shut-eye. Make sure your bedroom and its surroundings are noise-free. Color your bedroom in yellow, blue or in orange as these colors are often associated with calmness, especially the blue color. If you are a senior citizen with sleep issues, try to avail medical beds as they are supportive in providing a good sleep. Sufficient sleep keeps you in good condition in terms of body and mind. Just like insufficient sleep, over sleeping has also its own disadvantages. Sleep is should always be appropriate. Just like medicine, it needs to be in the right amount at the right time. Take medical help immediately if you are finding it difficult to sleep. Also, follow these simple tips to make sure you are in sound health with the help of sound sleep.